It’s crucial to say what you do and do what you say… your personal reputation is too important. Jack Bosch is the expert when it comes to land. 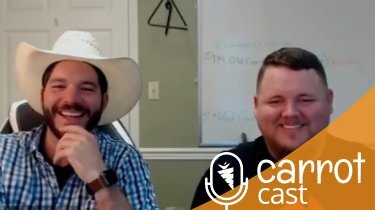 In 17 years of flipping land, he has successfully flipped over 4,000 lots, and plans to flip about 15 deals PER MONTH this year! 2019 has been his best year ever and he’s going to share why now is an amazing time to start and how you can break into the market with a few tips and tricks. Learn how to create cash flow that provides generational wealth and get the knowledge, capability, confidence, and courage to succeed. 4:03 – Jack’s background in Real Estate – His main game is land flipping, but his team also deals in multi-family and other markets. 8:46 – Creating cash: Using the wheel of wealth to reduce expenses and invest it into assets. 23:21 – The 3 types of land Jack goes after and exactly how to find land buyers and sellers that turn into the best deals. 27:46 – Jack Bosch’s top tips on how to start buying and selling land. 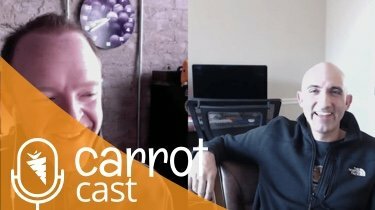 35:30 – Breaking down the math behind Jack’s investments. How much revenue are his deals generating? 42:30 – Jack’s marketing mix for finding buyers and sellers. How direct mail and online are working together. 47:27 – Top resources for where to find buyers for land. 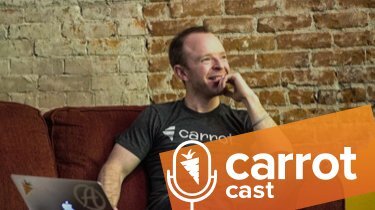 Carrot.com with PPC and, LandWatch, Lands of America, LandFlip, Facebook Marketplace, Craigslist, RedFin, and Zillow. Start with free resources and amplify them with paid marketing. Great podcast. Very informative. I’ve been buying houses for many years and it has gotten so competitive that I’m definitely interested in buying different assets (such as land).